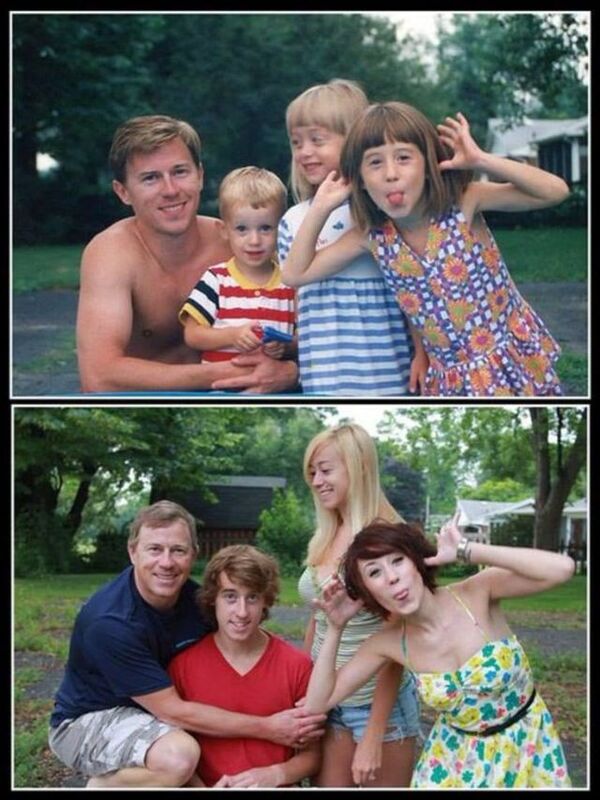 Family is one of favorite themes for photography. 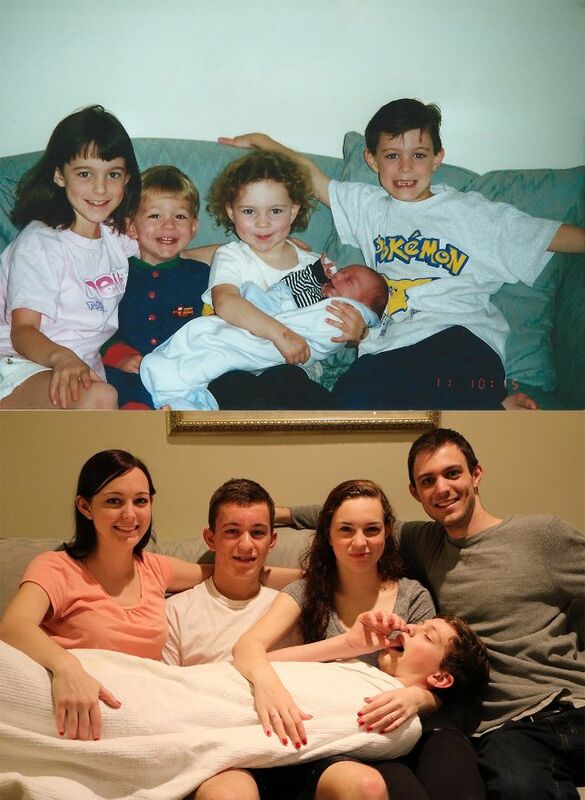 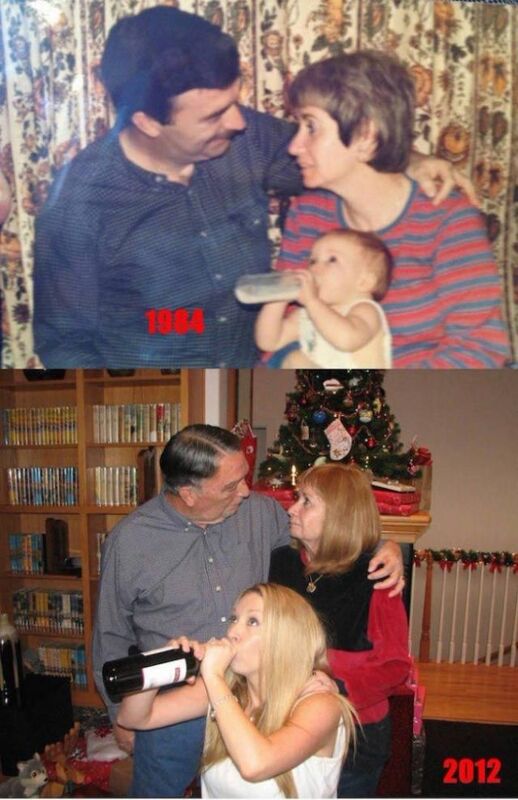 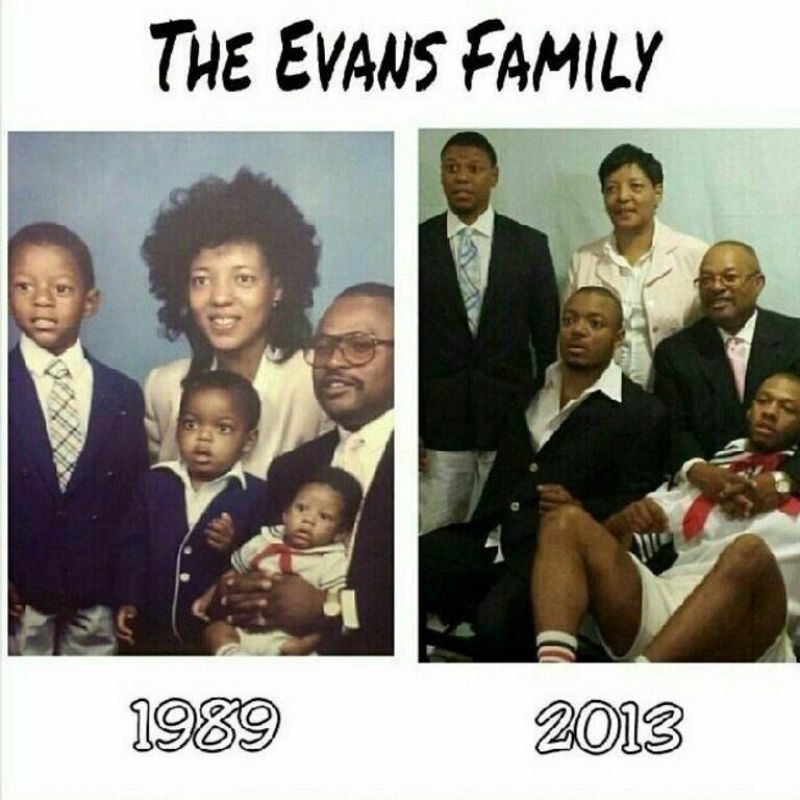 Ever since the invention of the camera, people have been taking pictures of their family. 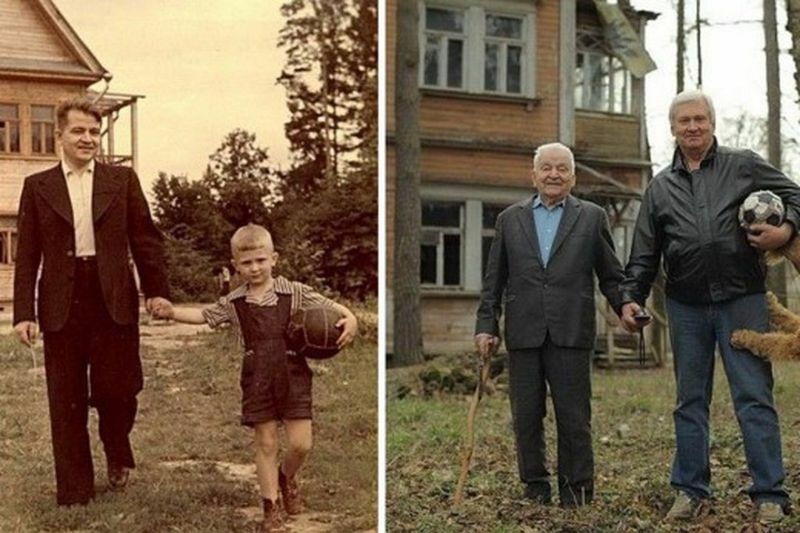 And photographs are a great way for us to remember the past and always cherish the memories we once shared with our families. 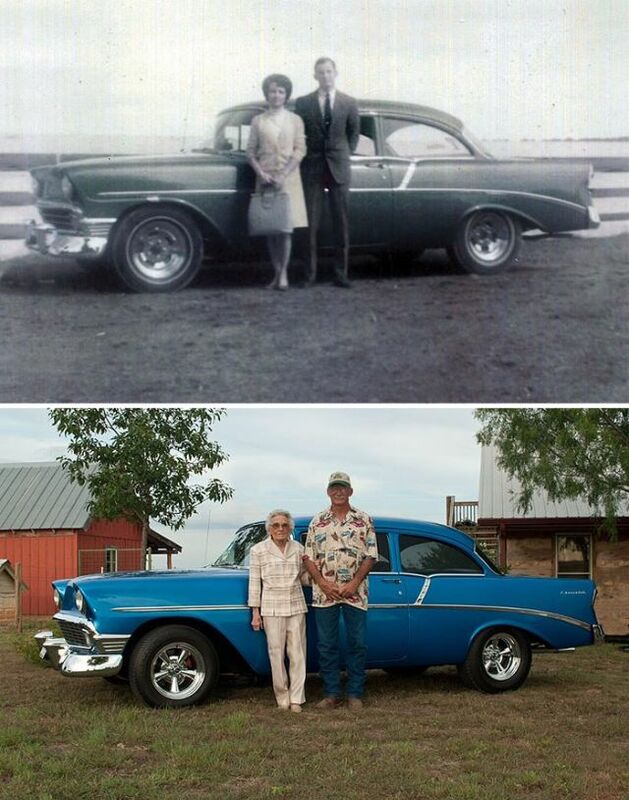 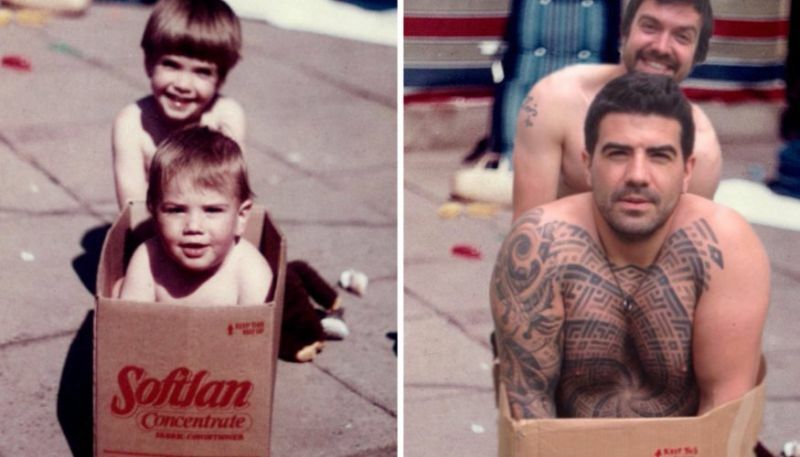 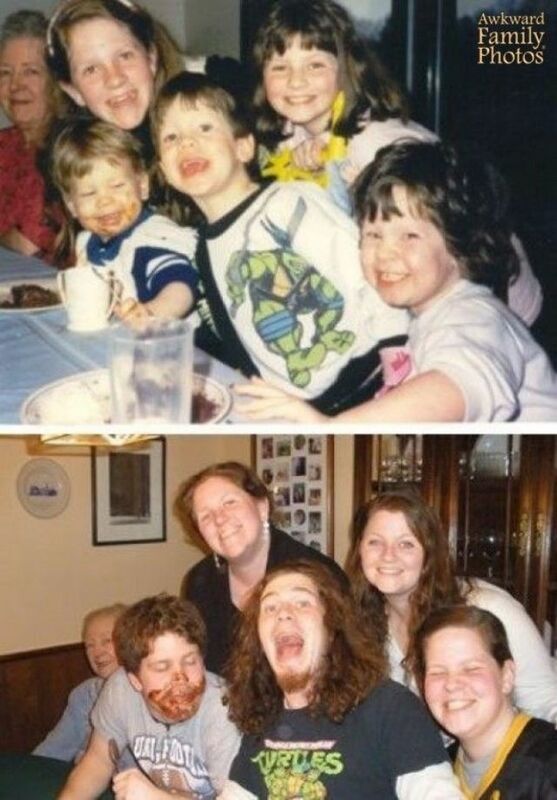 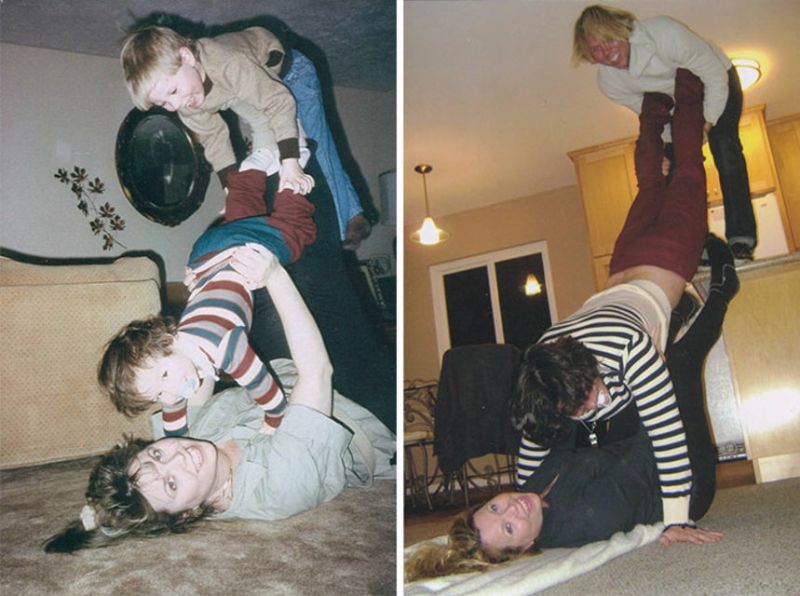 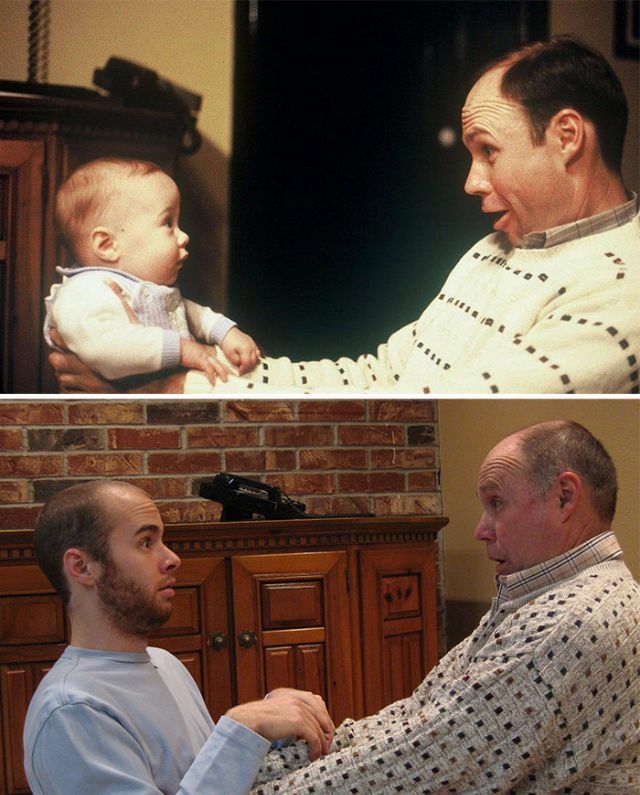 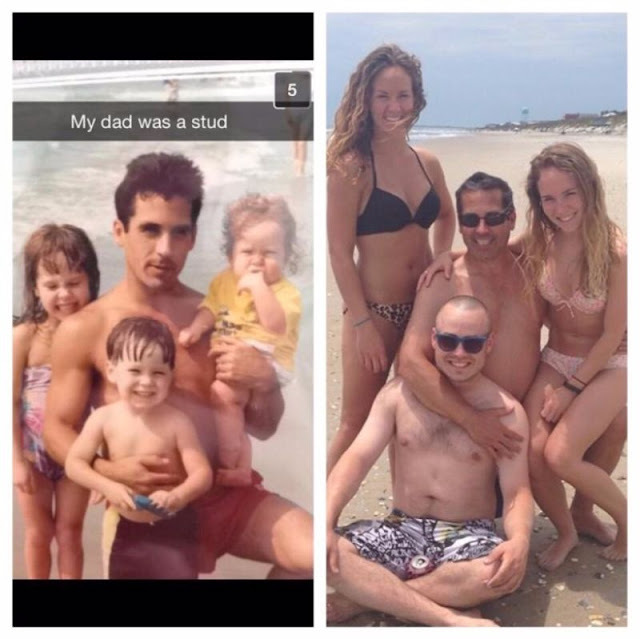 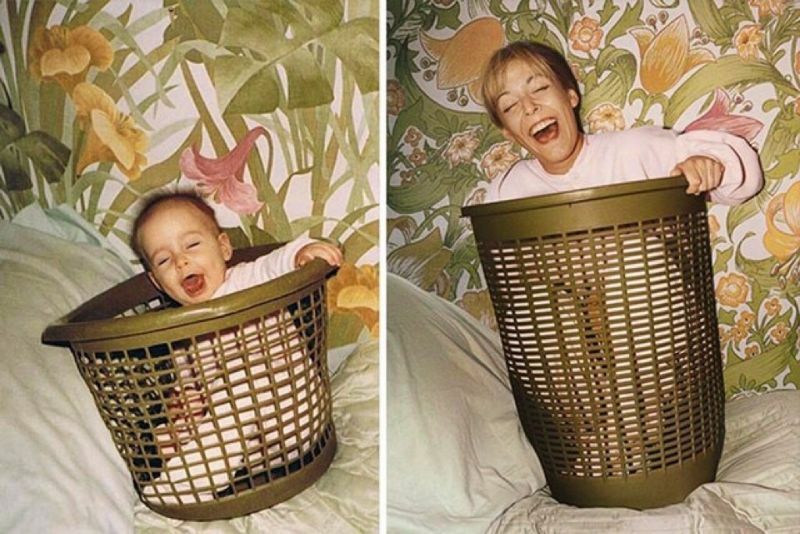 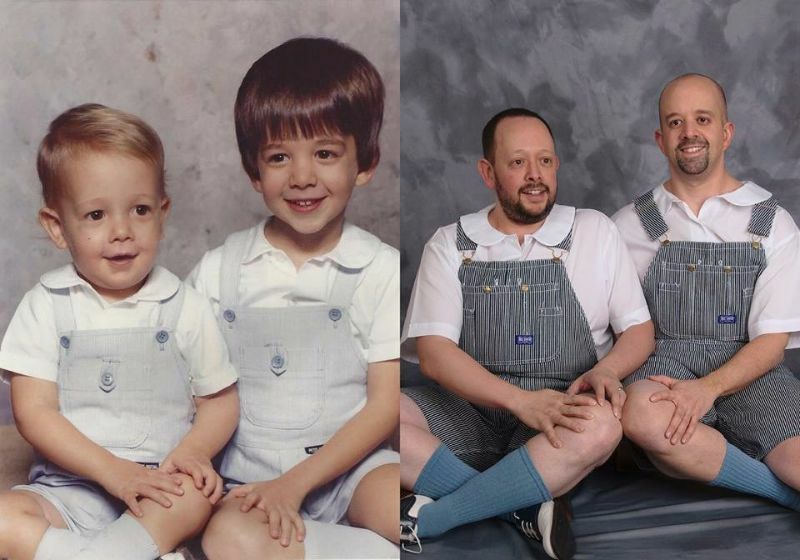 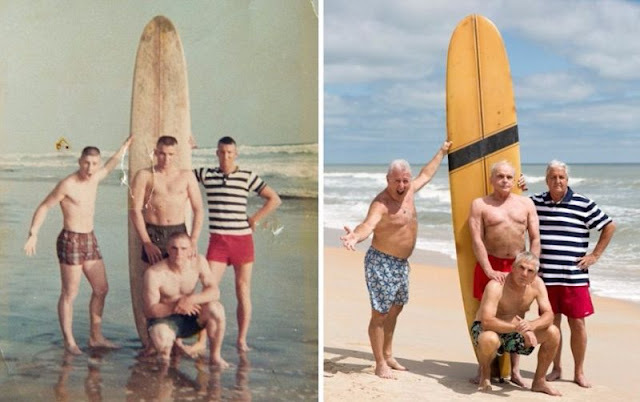 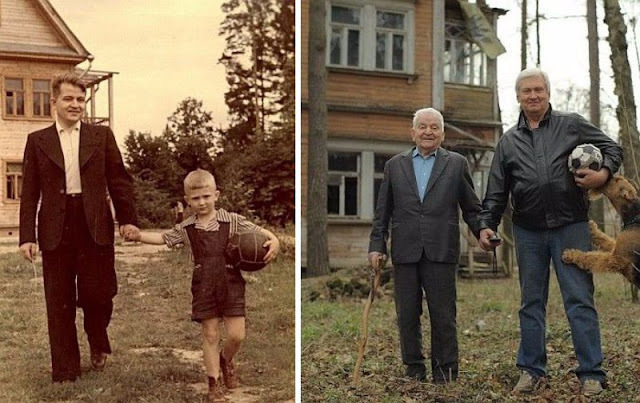 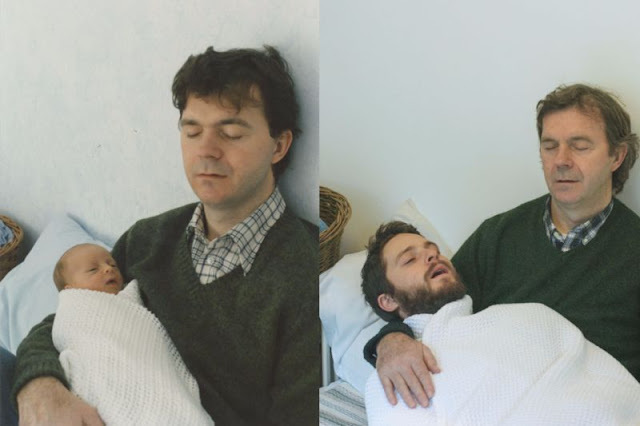 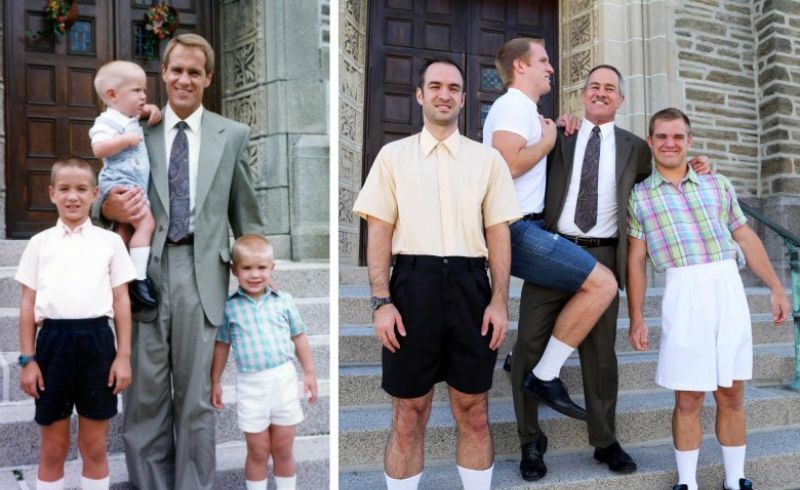 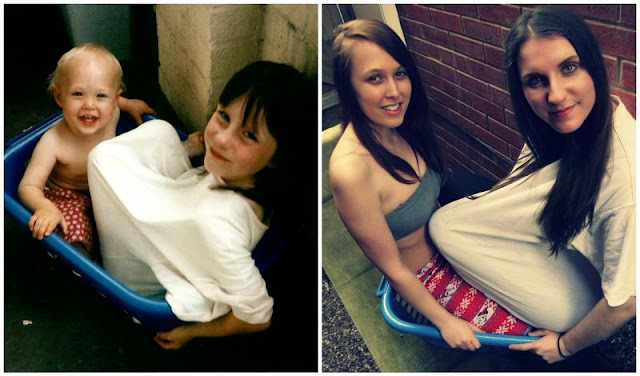 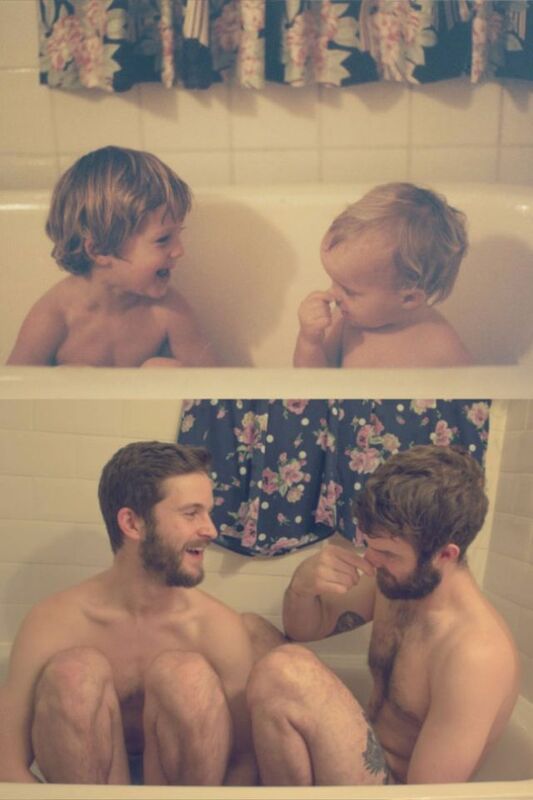 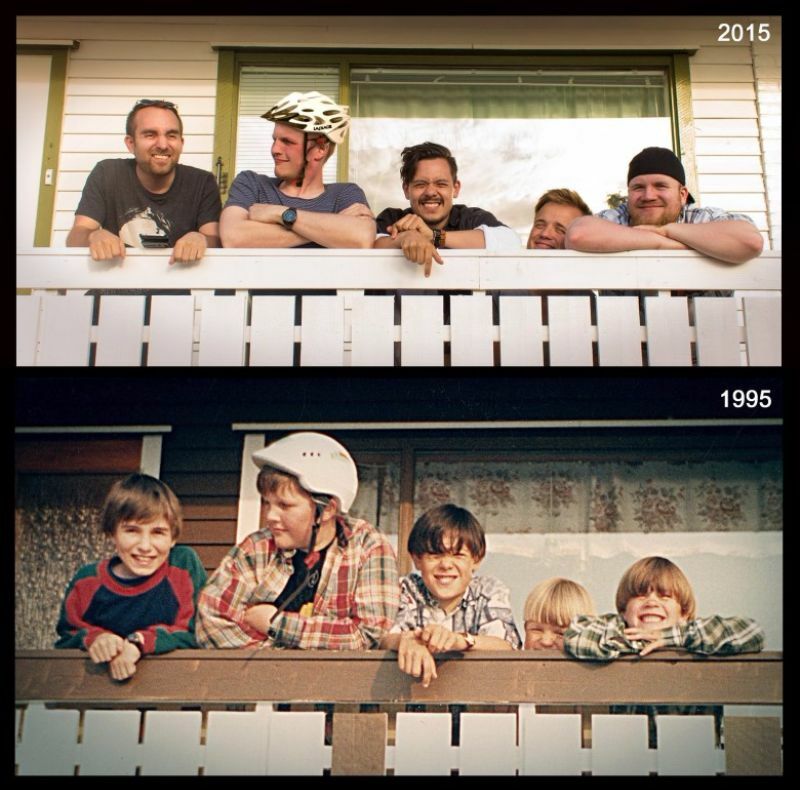 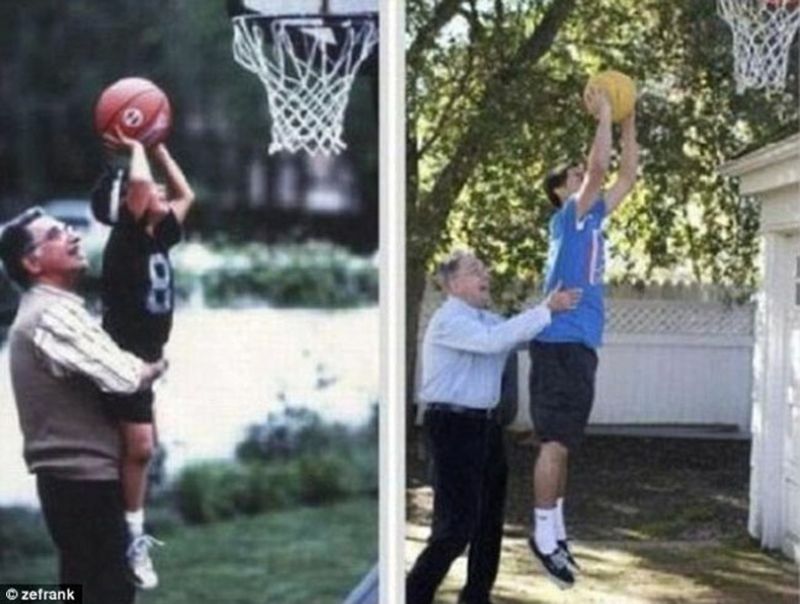 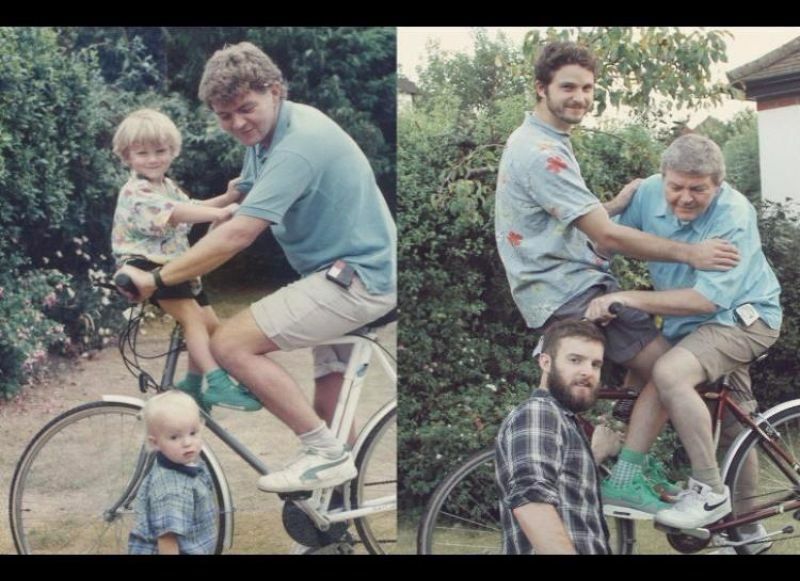 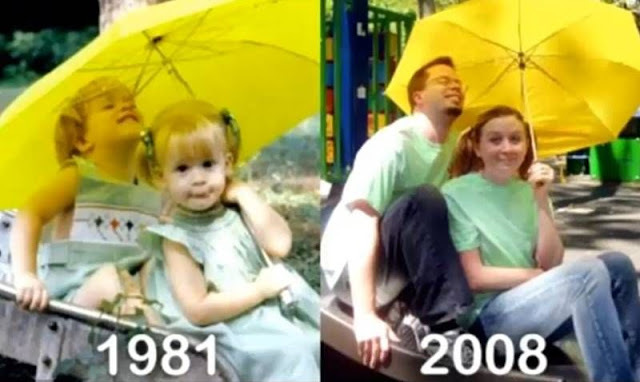 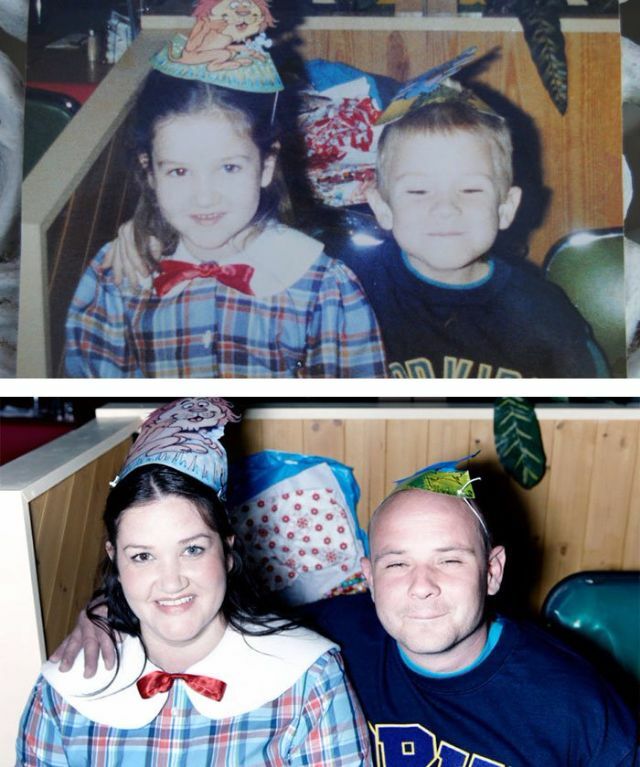 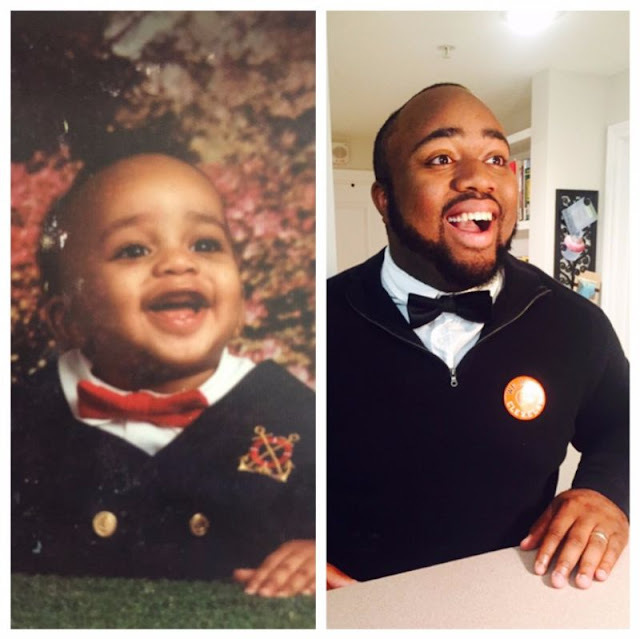 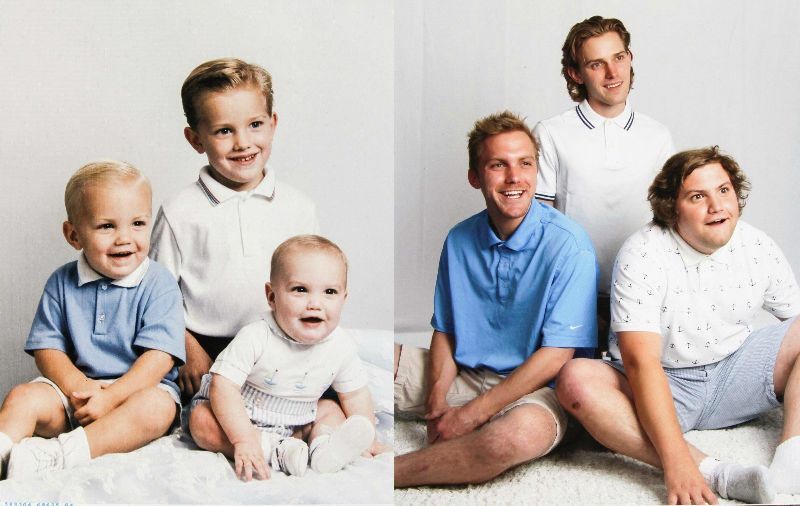 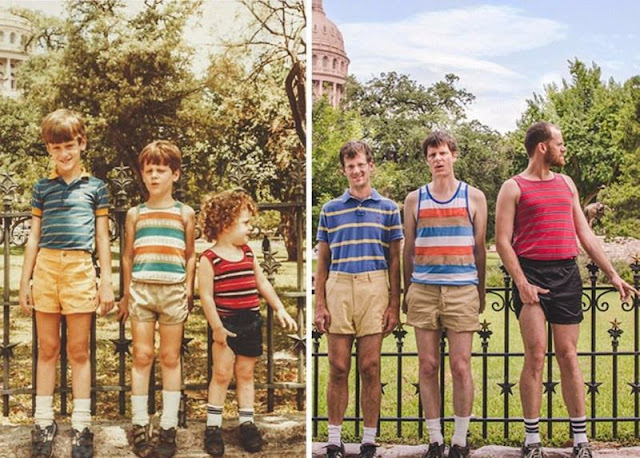 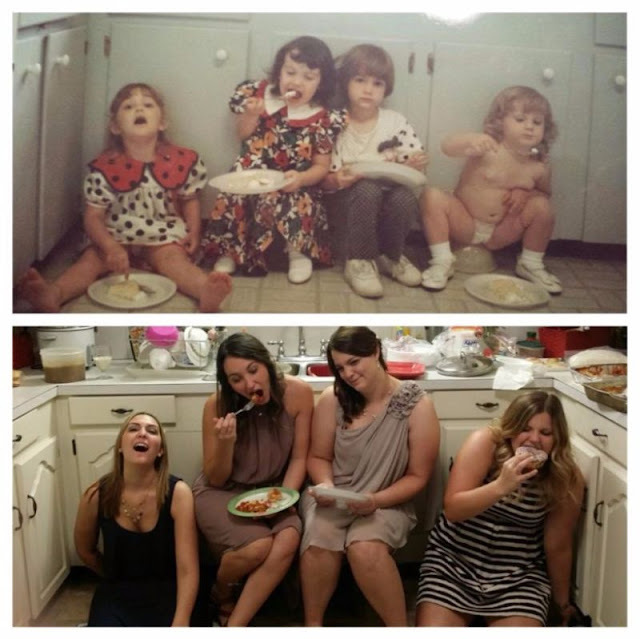 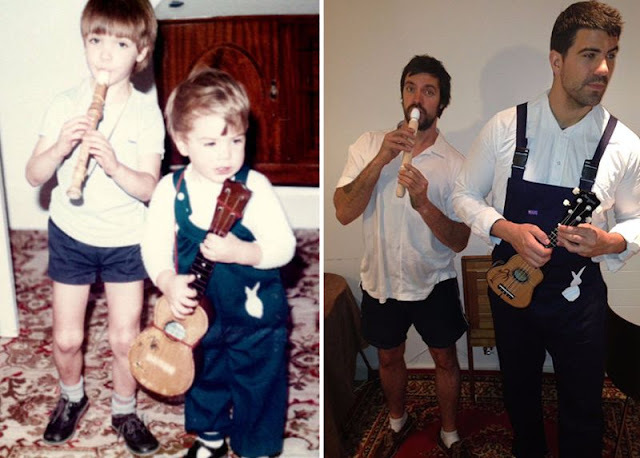 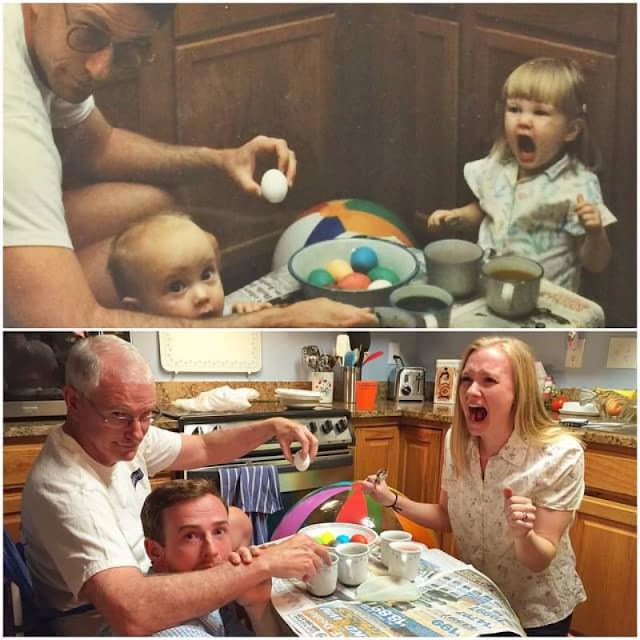 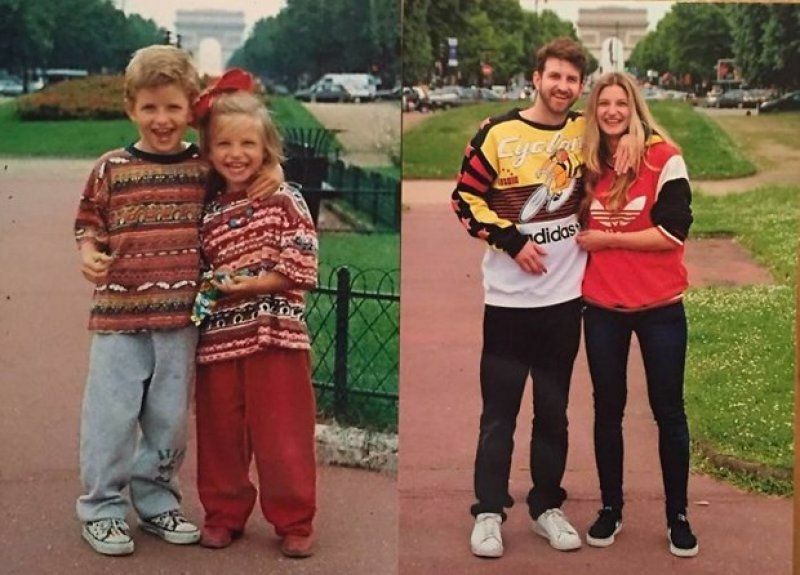 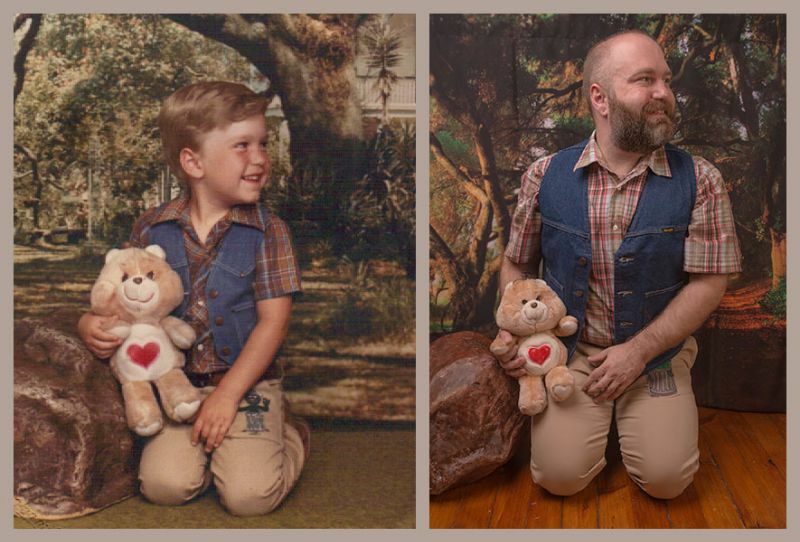 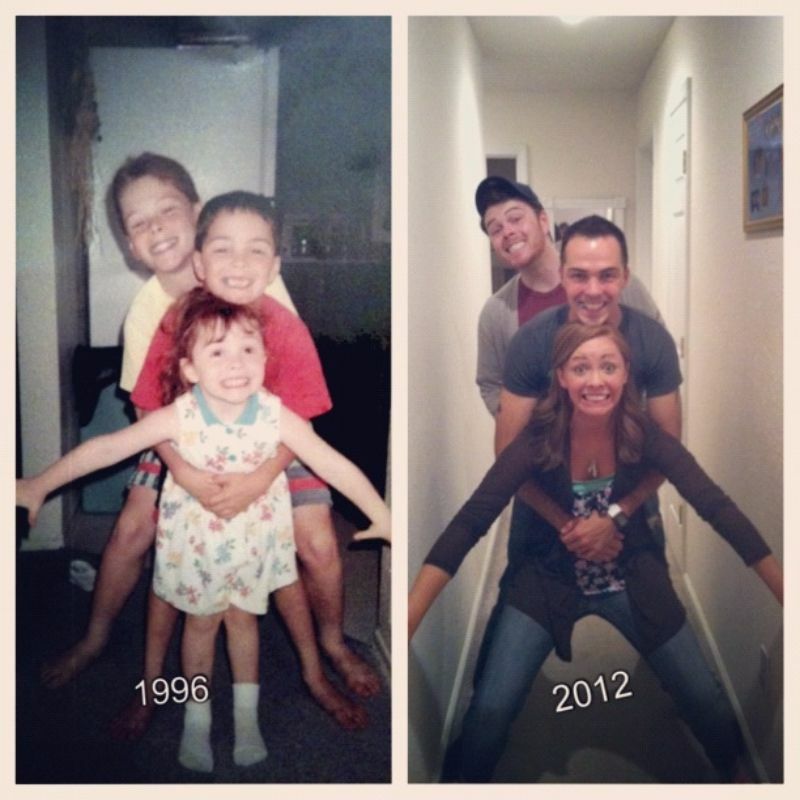 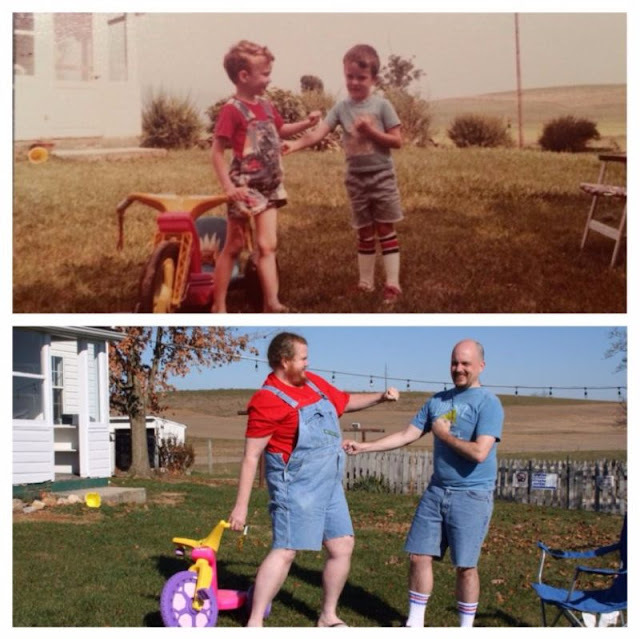 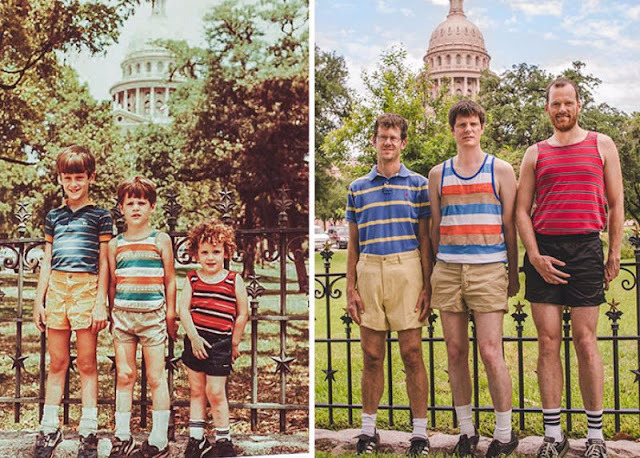 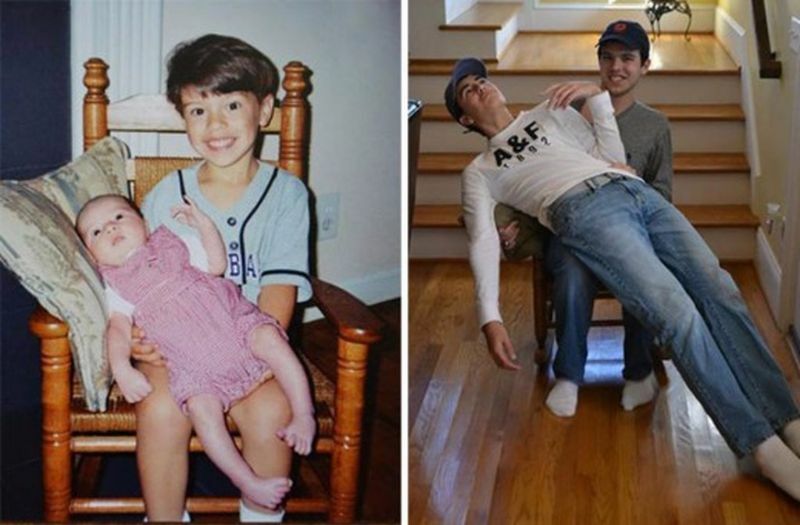 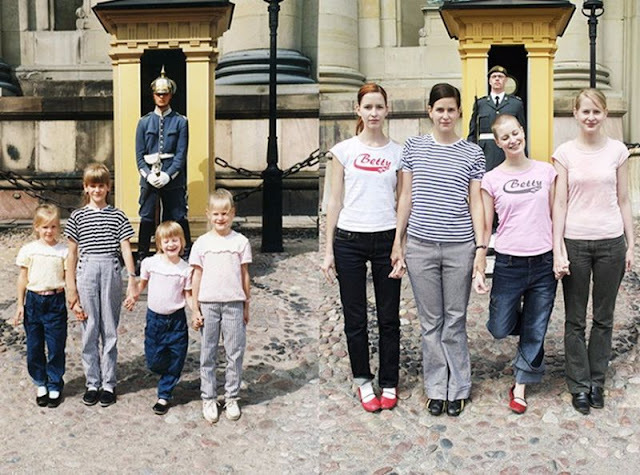 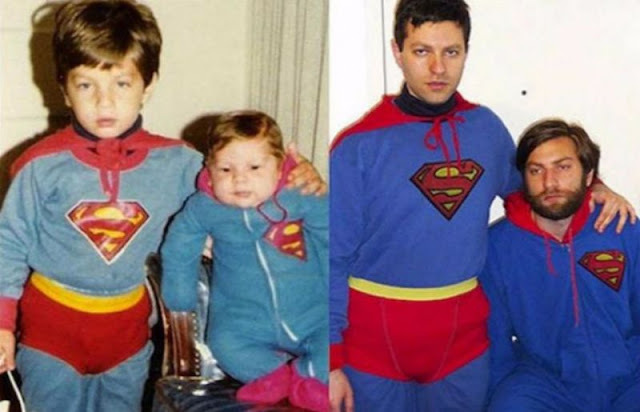 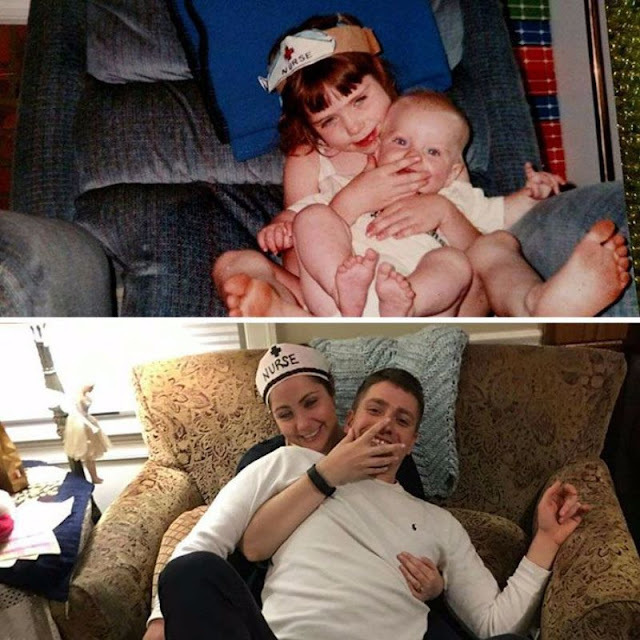 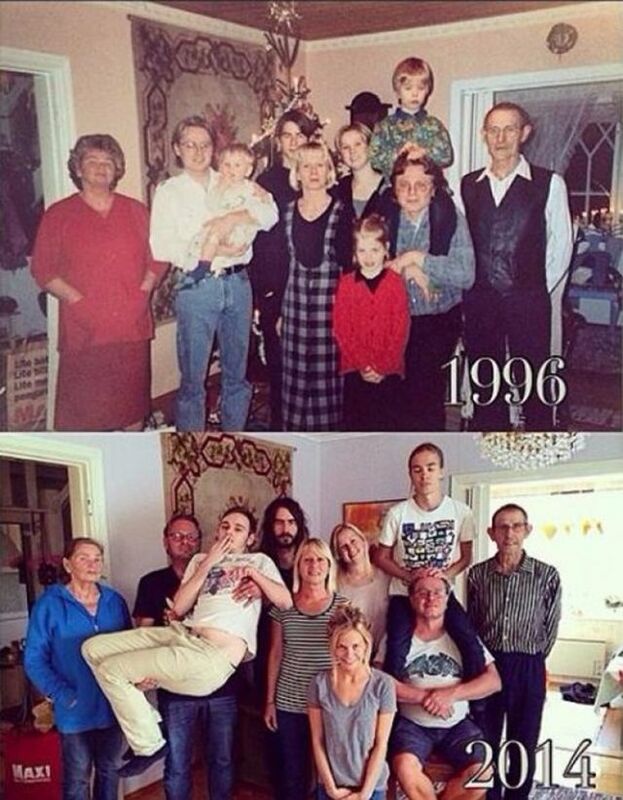 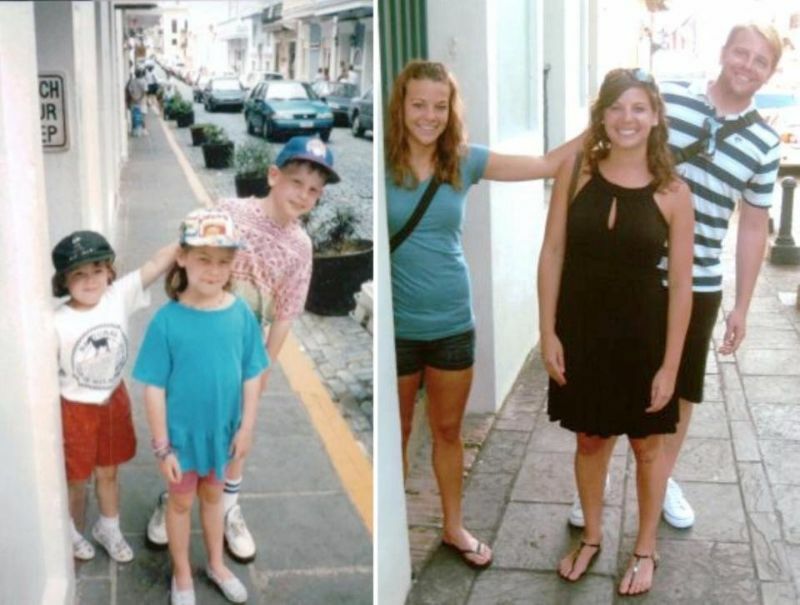 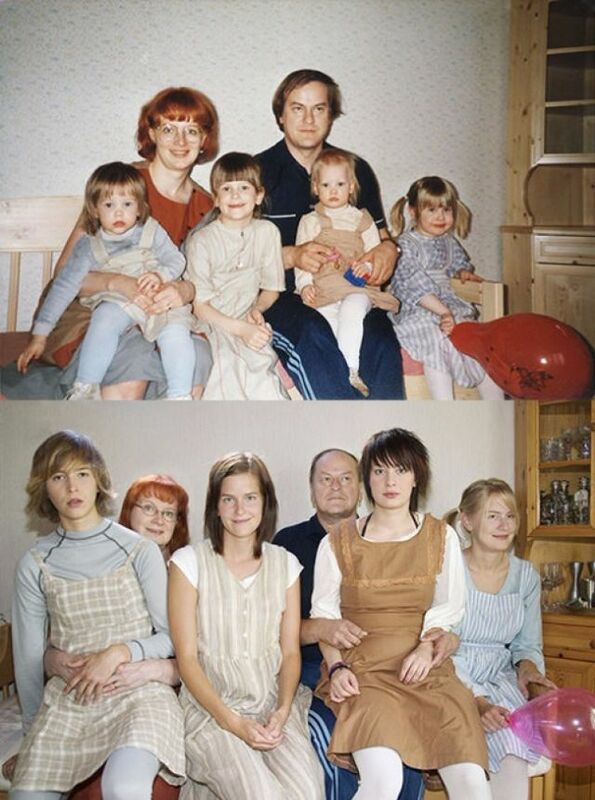 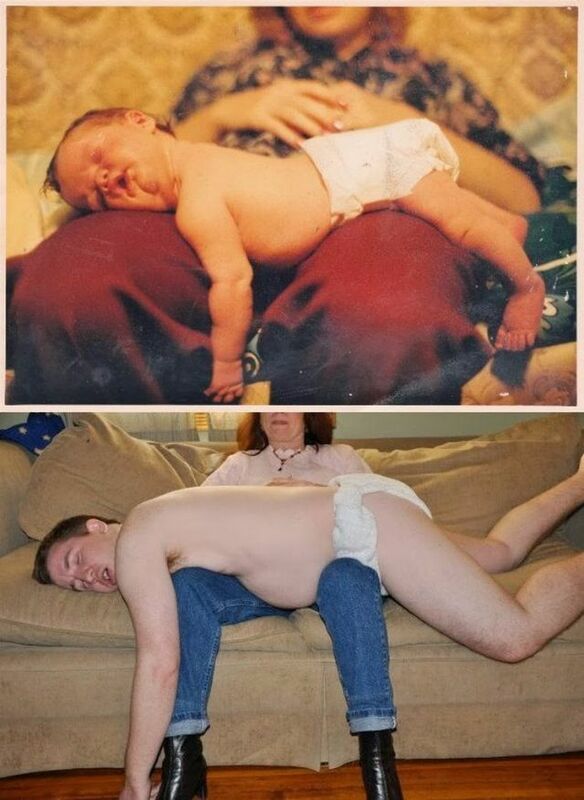 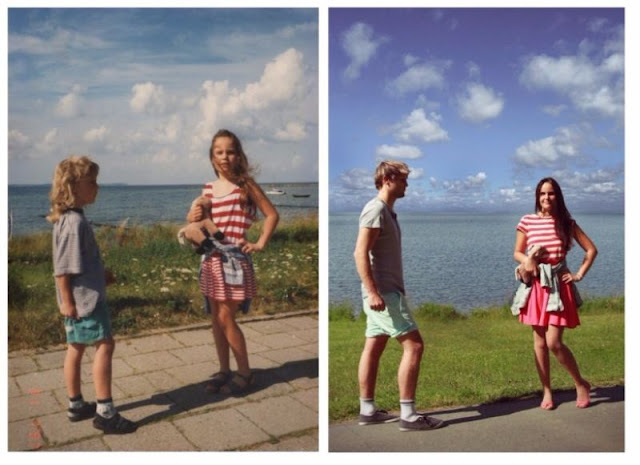 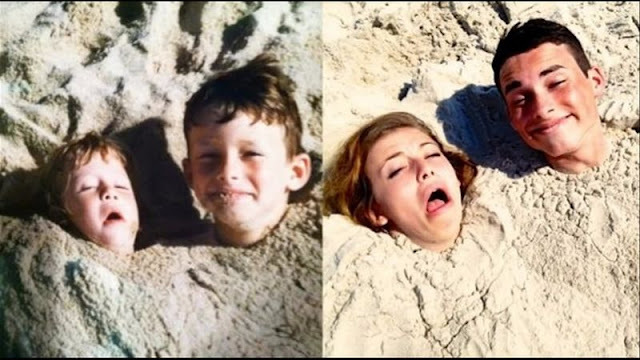 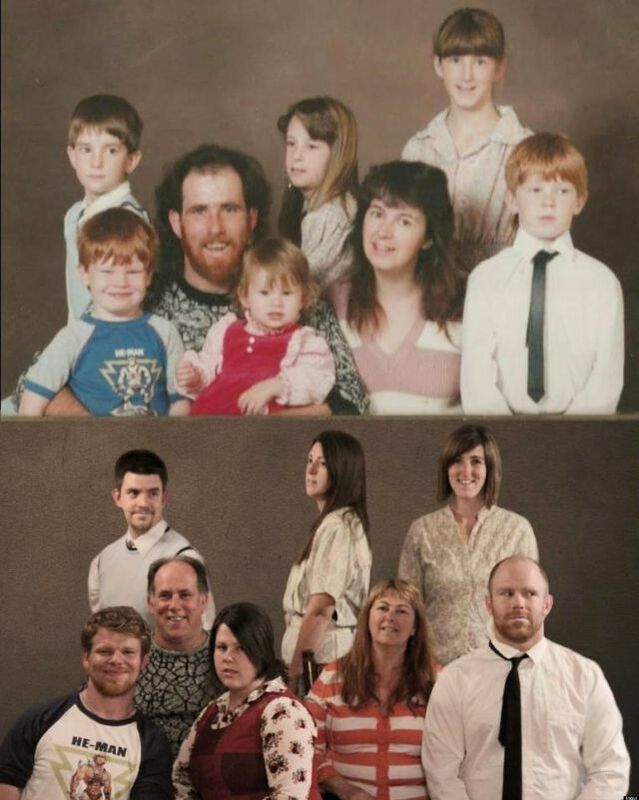 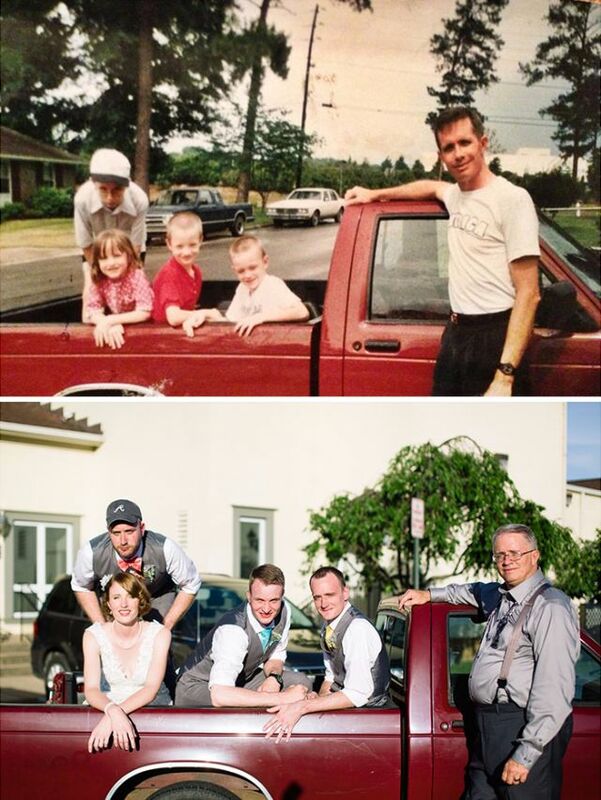 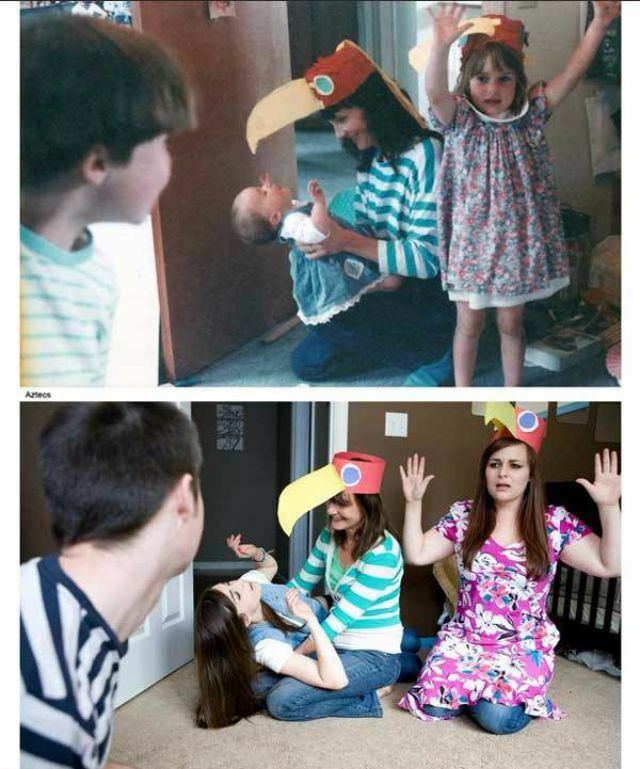 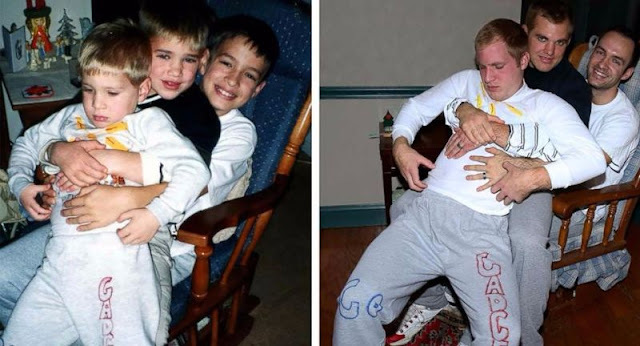 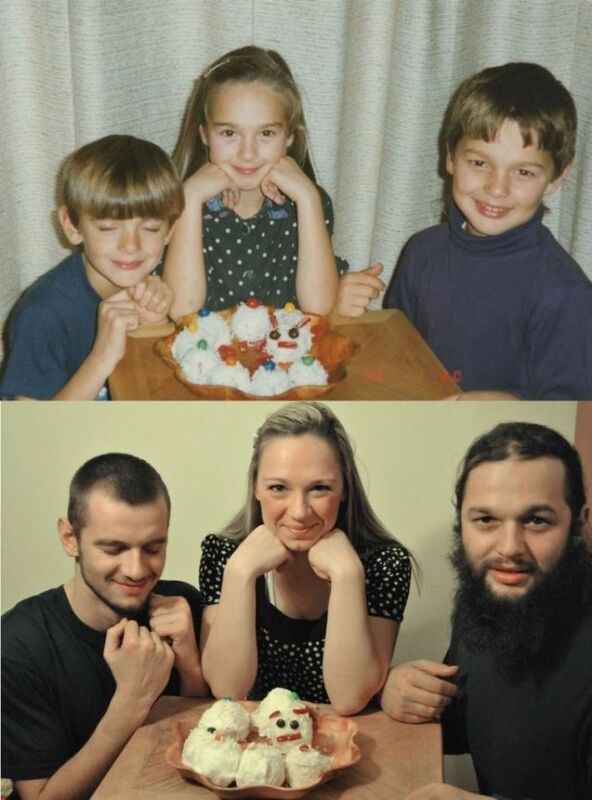 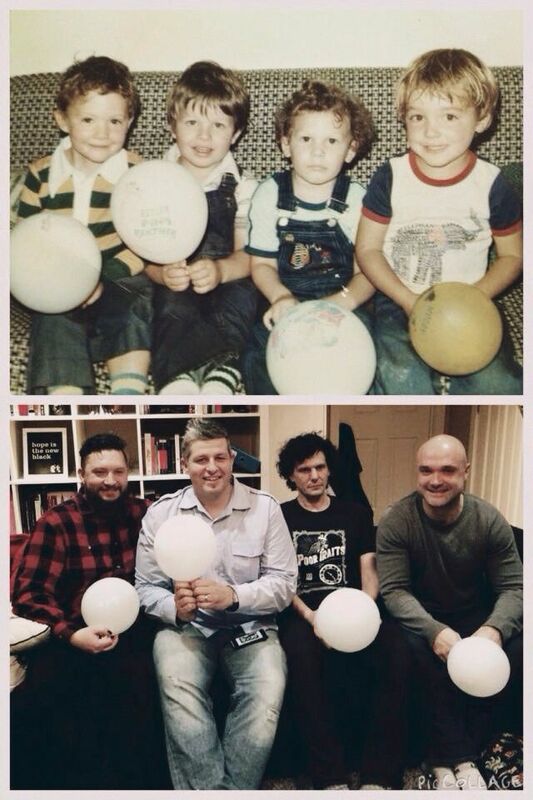 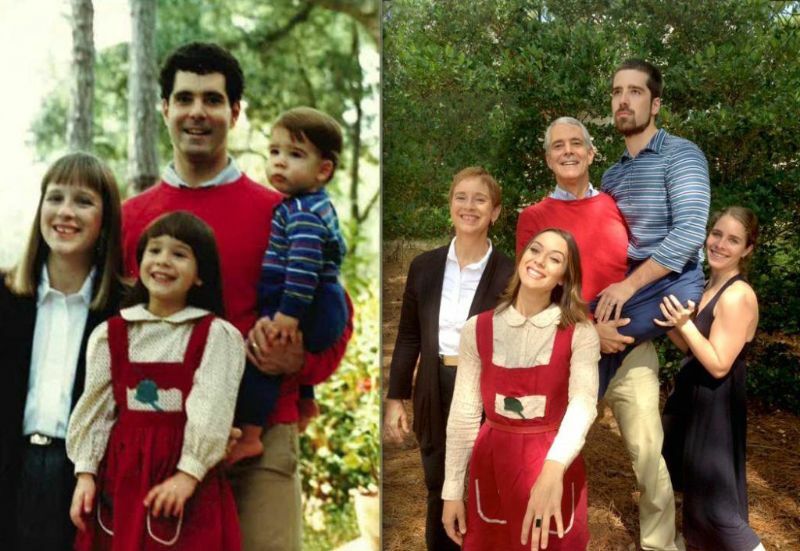 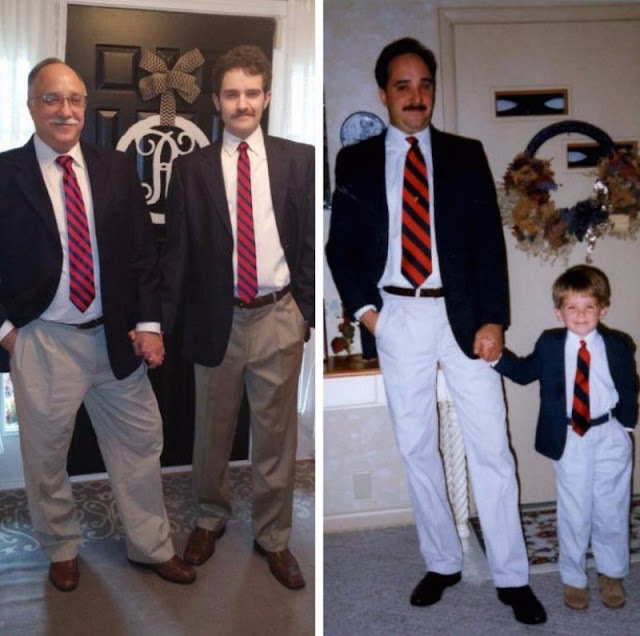 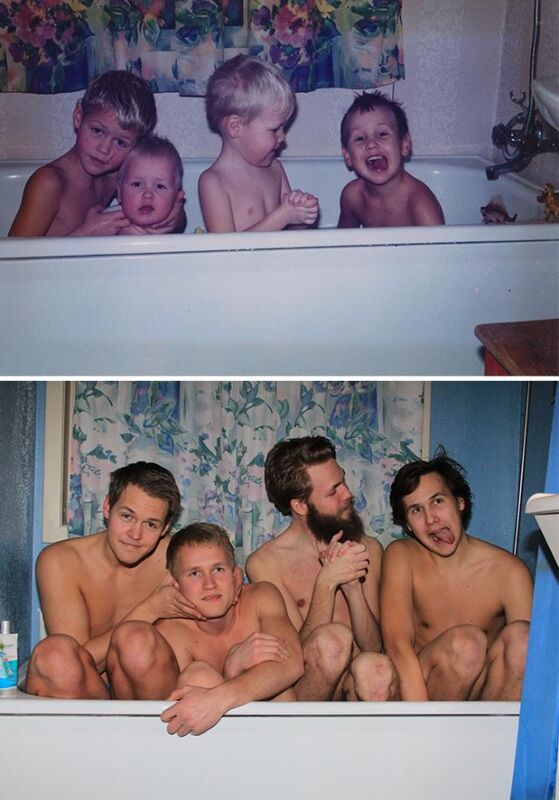 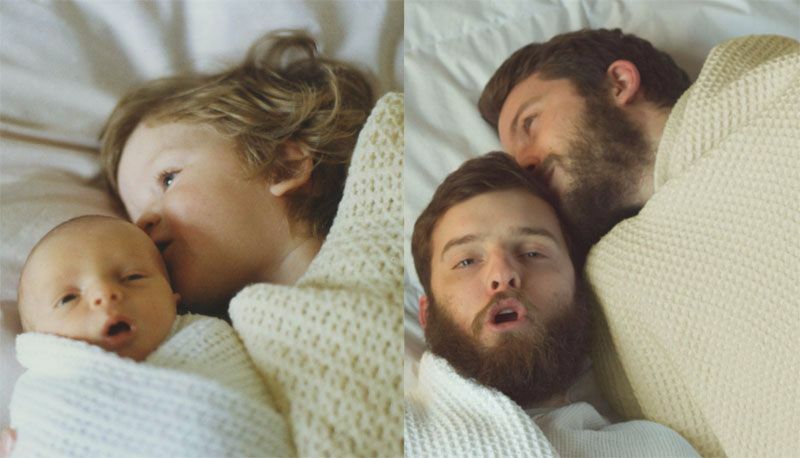 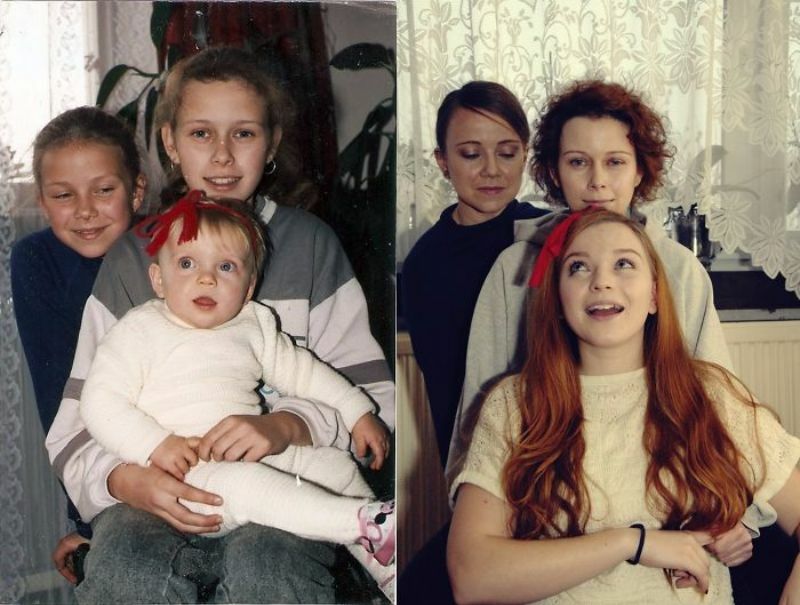 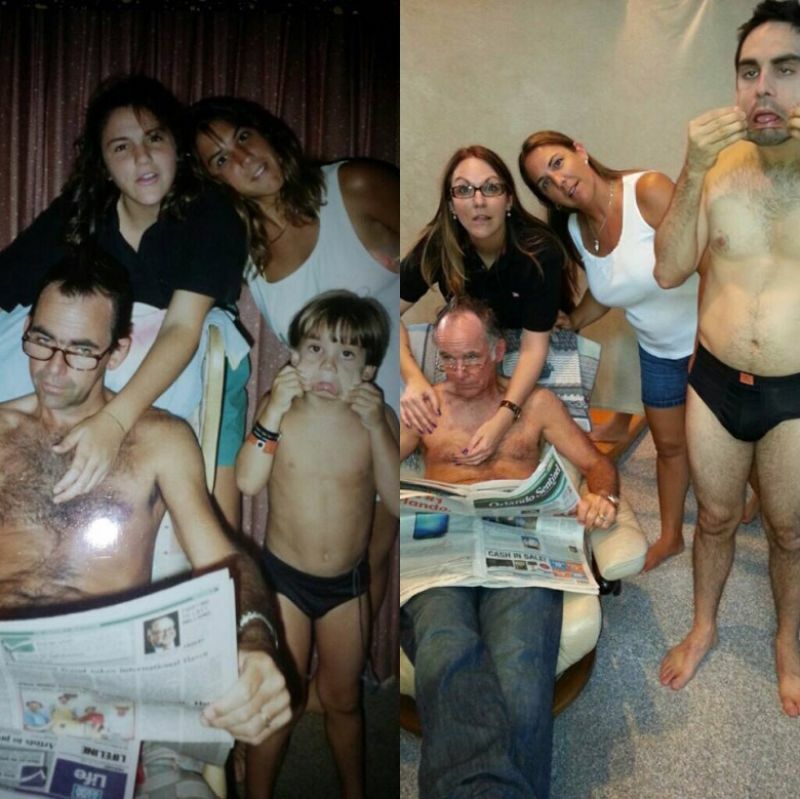 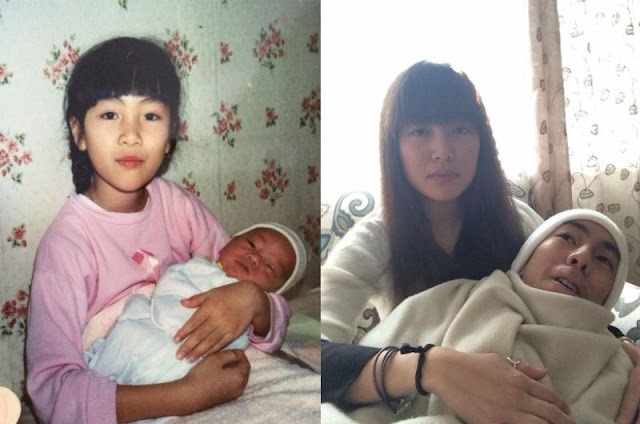 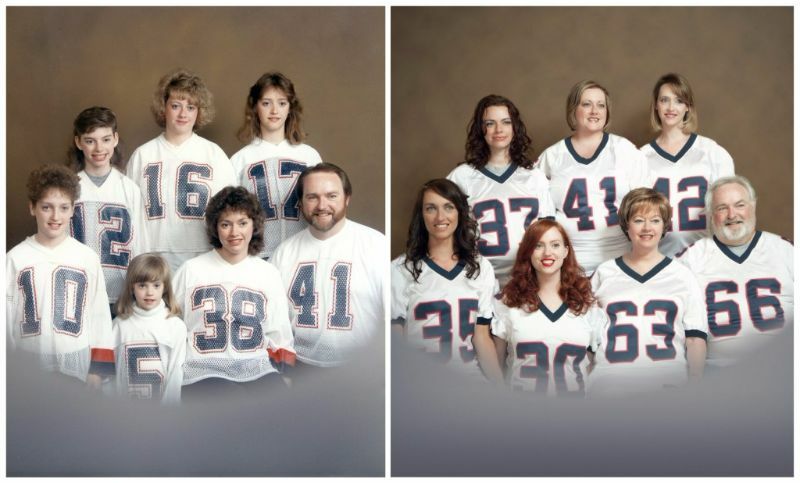 These adorable photos that show people re-living their cherished family memories and the results are just too funny.